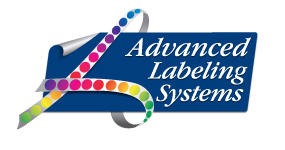 Thank you for your interest in working with Advanced Labeling Systems. In order to provide you with the most accurate quote possible, please complete and submit one of the forms below. Please use this quick form if you are still unsure of key details regarding your project. One of our customer service representatives will contact you to discuss your options. Please use this form if you know more details about your project. A customer service representative will be in touch to provide a quote and answer any questions you may have. What size of label do you need? 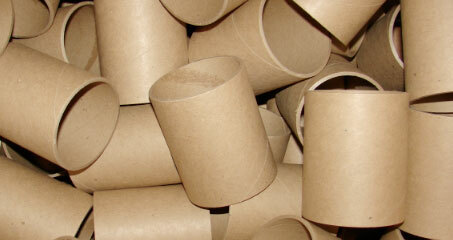 How many labels per stack/roll? How many colors will be on your label? What kind of adhesive does your label require? 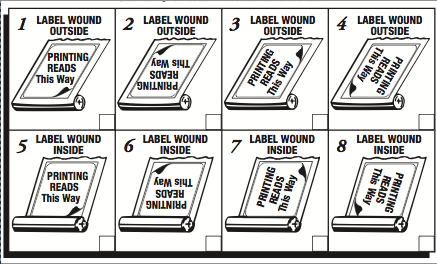 Will your labels be laminated? How will your labels be applied? What direction will your labels unwind?